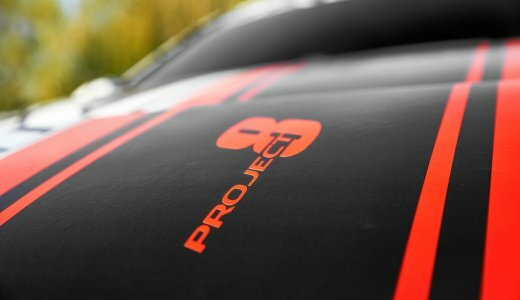 Jaguar’s eventual replacement for the small sized X-type saloon was introduced with an entirely new range of small capacity high efficiency engines. Aimed at capturing a larger share of the market place from its rivals BMW, the XE eventually will encompass a much larger range of models. 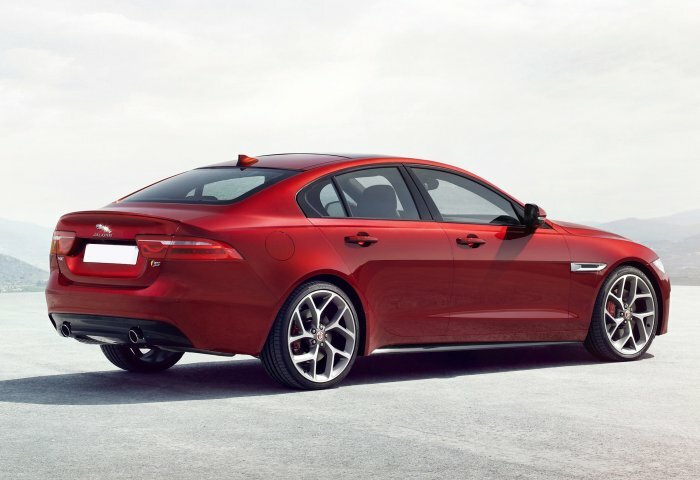 The newest Jaguar saloon range at the time of writing, the XE sees the brand return to a range of smaller executive four-door saloons based around the coupe saloon styling ethos, first seen in the medium sized XF. 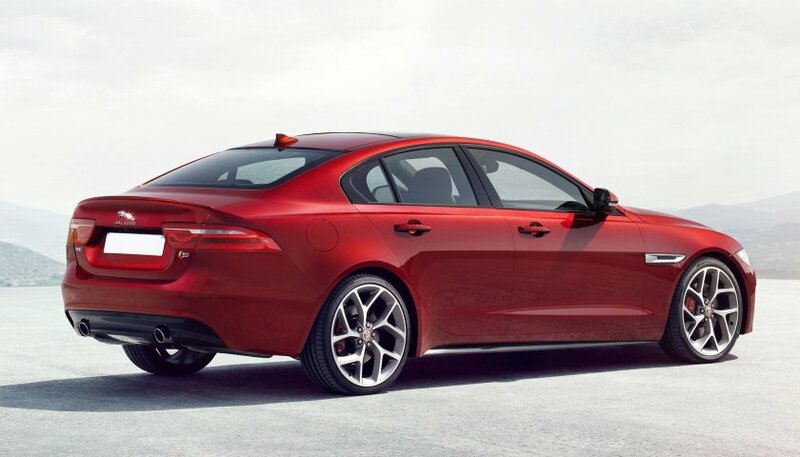 A body shell of nearly all aluminium, the XE is offered with a range of Ingenium 4-cylinder petrol and diesel engines as well as the top of the range 3.0 litre petrol engine first seen in the F-TYPE sports car. 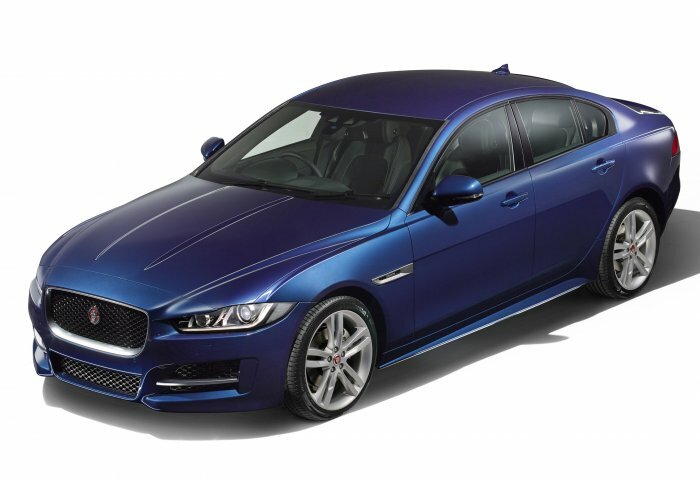 Available in four levels of trim, with all wheel drive on some models, the XE offered excellent performance with superb economy, built at a new factory in Solihull with engines made in Jaguar Land Rover’s other new factory in Wolverhampton.